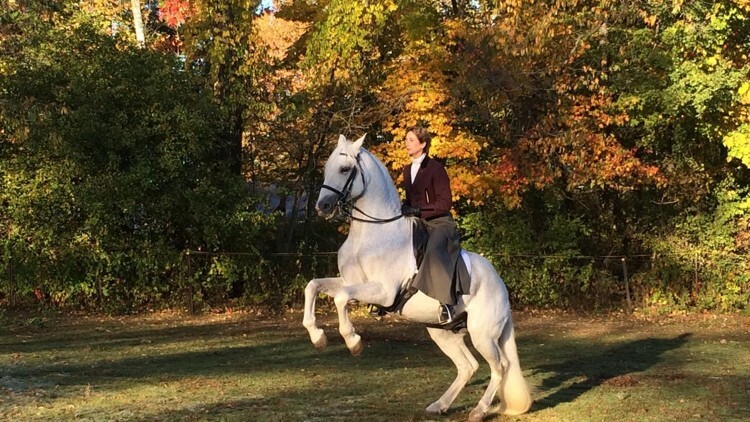 Bettina Drummond considers dressage an art form. The renowned rider argues that the discipline has become too focused on competition. Drummond started riding when she was very young and showed an aptitude for it from the beginning. She’s had to work on her communication as a teacher, and credits her partnership with several prominent European masters, notably the Portuguese trainer Nuno Oliveira, for helping her to improve.